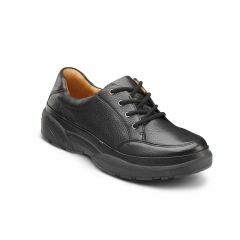 A sleek, European-style shoe with traditional laces and smooth leather. A casually cool boat shoe crafted from full-grain leather. 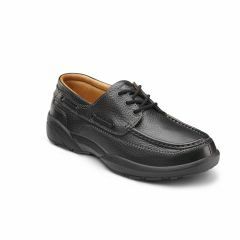 A classic boat shoe with a modern twist that provides pressure relief and all-day comfort. 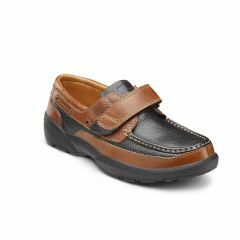 Casual style slip-on with an easy fit and soft leather. 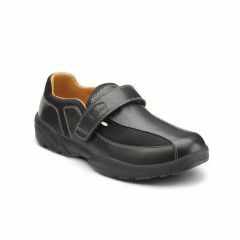 A reliable, stretch Lycra® shoe delivering a classy look and tons of ventilation. 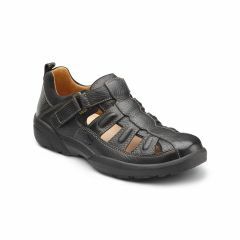 An everyday, casual shoe with a bit of flair for all-day comfort and protection.